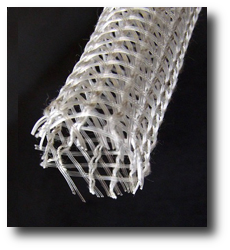 Engineered Monofilaments Corporation (EMCO) is recognized as an innovator in the monofilaments industry. 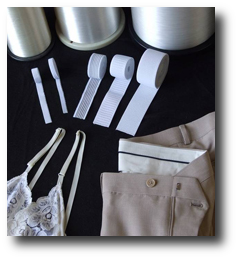 EMCO provides high quality, technical product solutions for weaving, fasteners, threads, cable fillers,3D printer filaments and more. 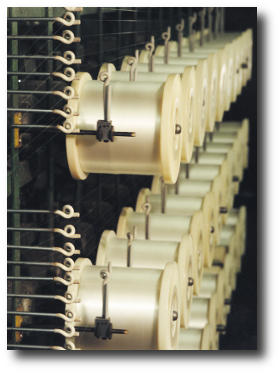 For over forty years EMCO has supplied monofilament for a variety of end uses while providing unmatched customer service. 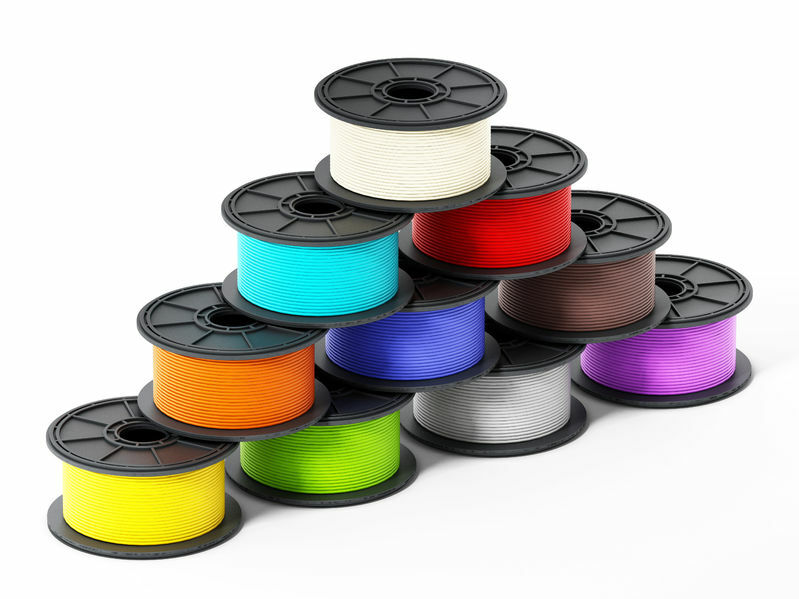 Professional grade 3D Printer Filaments for your demanding applications. Industry standard and proprietary polypropylene monofilament. Industry standard and proprietary nylon monofilament. 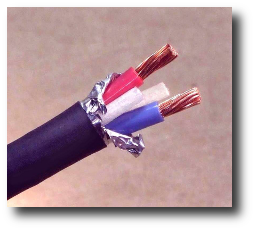 Foamed polypropylene (PPFO) and nylon cable fillers. Hytrel®, Thermoplastic Polyurethane Elastomers (TPU), Polyethylene and more.